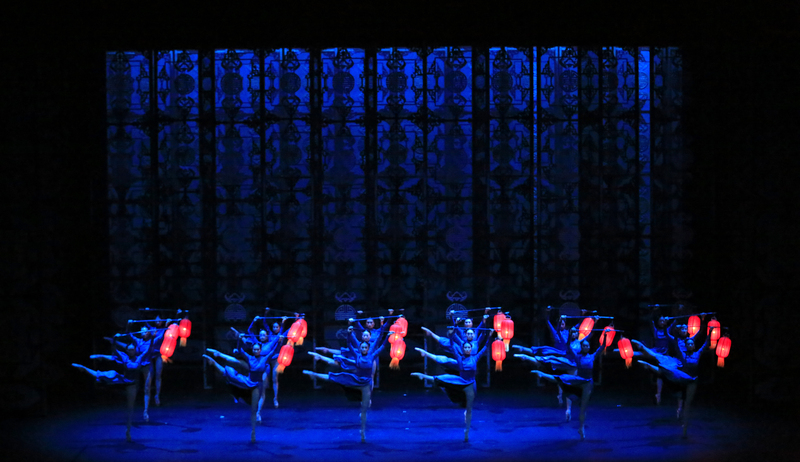 The National Ballet of China is performing "Raise the Red Lantern" to cap off The Kennedy Center's Lunar New Year festivities. Experience a world of intrigue and courtesans in this epic tale. Performed with a full orchestra, this ballet tells a complex story of love set in China in the 1920s. 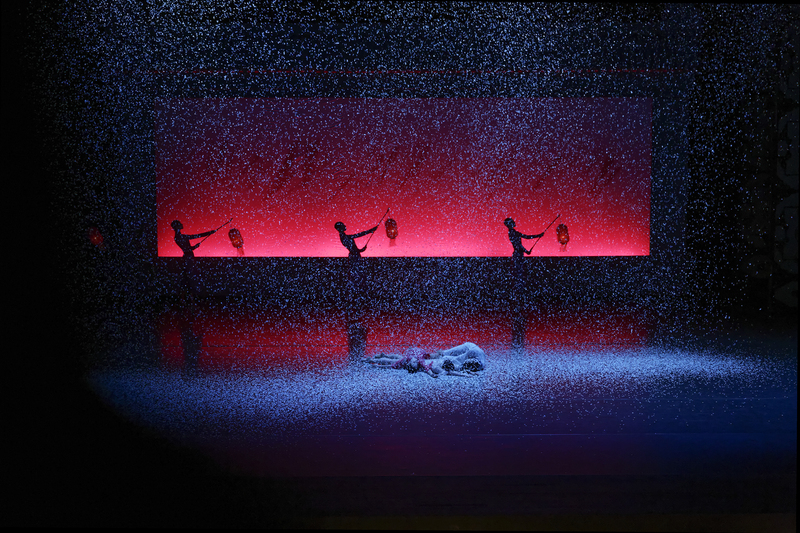 Choreographed by Wang Xinpeng and Wang Yuanyuan, this performance is based on the internationally acclaimed 1992 film by Zhang Yimou. 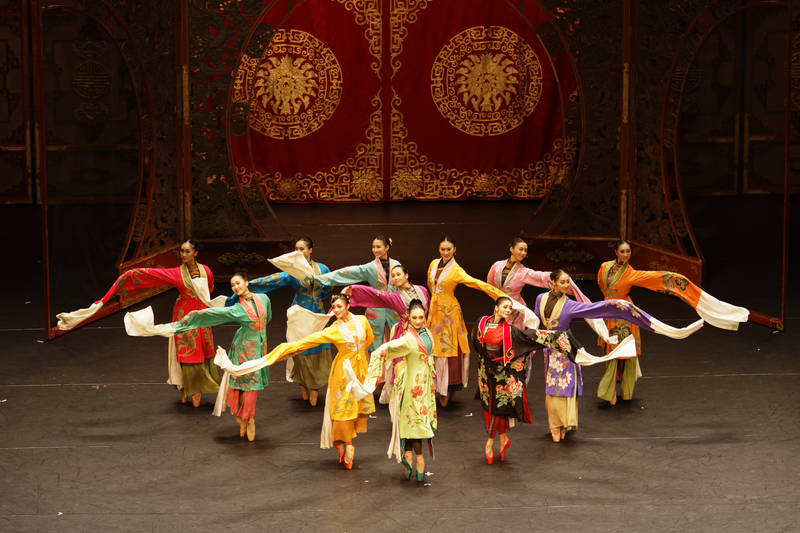 Watch for the authentic Chinese costumes, music, and traditional shadow puppets in this unique ballet. This will be a performance you'll never forget! WHERE: The John F. Kennedy Center for the Performing Arts 2700 F Street NW | Washington, D.C.
TICKETS: $39-$129, available online here. Check for a group discount if you are buying 20 or more tickets for a single performance. PARKING: Pay garages are under the main building and there is also nearby garage parking at The Watergate. A visit to the Kennedy Center is so much more than the performance you'll be seeing. Factor in time for pictures from the rooftop terrace or a meal at one of the restaurants. A sit-down dinner is available at the Rooftop Terrace Restaurant, or you could always head to the KC Cafe for more casual fare. There are light refreshments and beverages available during intermission in the Opera House atrium. This performance deals with adult themes and is not recommended for children under 12. The Kennedy Center is not easily accessed by the Metro. Your best bet is to drive in or catch a rideshare. With area construction, leaving the performance can take a while if you are parked in the underground garage. Don't make a late dinner reservation for too soon after the final curtain. *All of the photos in this article are courtesy of The John F. Kennedy Center for the Arts. 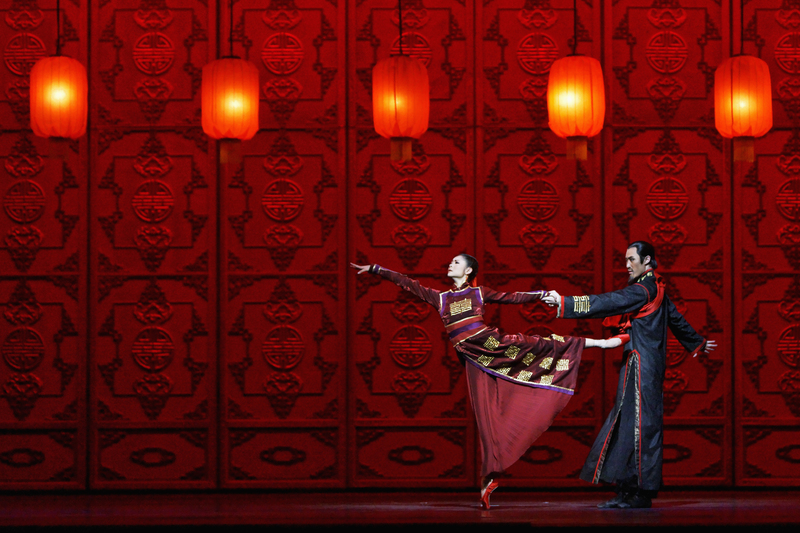 Have you seen the National Ballet of China in previous performances? Tell us what you thought in the comments below! Looking for authentic Sichuan cuisine to put the finishing touch on Chinese New Year? Check out our review of Panda Gourmet in Northeast D.C.!